By making use of her printer. “Ah right,” we have to start at the very beginning” I thought to myself. 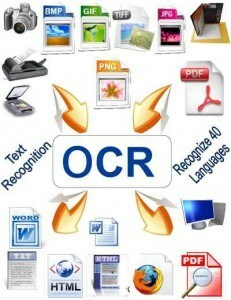 I began to explain that OCR will do the job for her . Looking blank, tired and bewildered she said “Ha ha of course it will! But let’s face it I have absolutely no idea what that means and to be quite honest I am not sure I have the inclination to learn”. 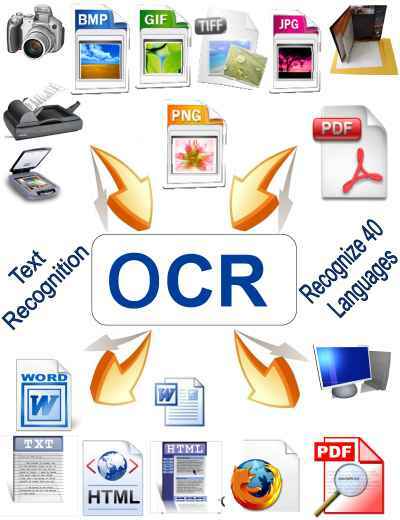 OK let me explain – “OCR means “optical character recognition” – think of it as a scanner which converts all the letters on the page into a word processor for you”. A wry smile came across her face thinking of all the paragraphs and format being changed. Set up the printer so that the scanned output saves as a JPEG. You will be asked this when you press the scan button. Confirm where you want to save the final scanned documents on your computer. Keep it simple – save everything to the Download folder on your computer. Using Google Drive upload the scanned files and your words are now ready to be read and corrected if necessary. You can also use your Smartphone to do exactly the same thing. Watch this video by clicking on the link and you can see how.